Unveiled at the 21st annual UN Conference on Climate Change, the new partnership between Nissan and multinational energy provider Enel aims to bring Smart Grid technology to Europe in the near future. The concept behind the tech centres around using an updated version of the traditional underground power grid, known as a Smart Grid. Nissan proposes creating a symbiotic relationship of sorts between the grid and a new wave of electric cars. Known as Vehicle-to-Grid, the process will see energy used to charge up your car can then be redistributed back into other areas, essentially turning your motor into a rolling energy hub. 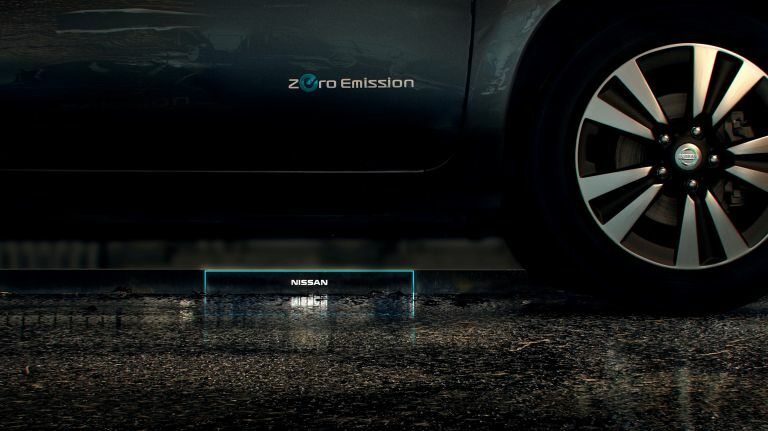 Nissan says it's all about giving control of energy use back to the consumer. "Our customers are no strangers to great value, with the Nissan LEAF offering unbeatable value motoring from three cents per kilometre," it commented in a recent press release. "Now, with the introduction of Smart Grid technologies, we can empower motorists to take control of their energy mix – stimulating greater use of renewable power, and offering significant financial rewards for those who make the switch to electric." This announcement comes hot on the heels of another reveal by the car manufacturer in the shape of the Fuel Station of the Future - a concept that combines the company's vision for cleaner and more efficient energy use into one ergonomic site. This project will also be partnership, pairing Nissan up with revered architecture firm Foster + Partners (which previously worked on the Apple Campus).